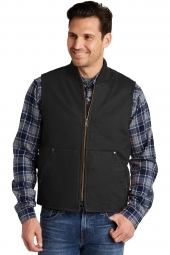 Vest are always stylish. 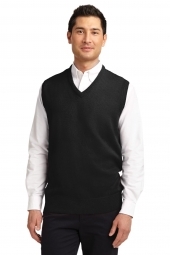 It doesn't only keep you warm in winters but it also let you look dressed formally and elegantly. 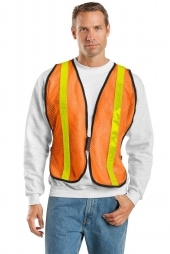 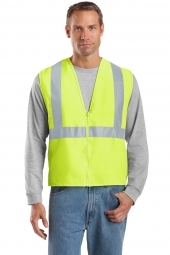 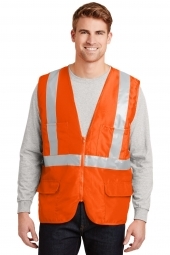 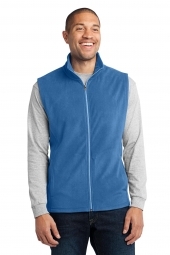 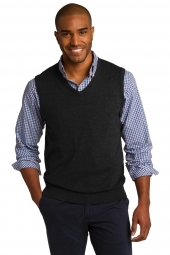 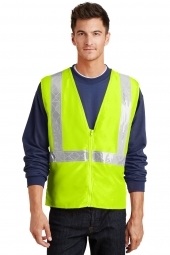 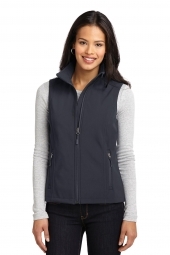 We understand the importance of vest and we have brought vests in different colors. 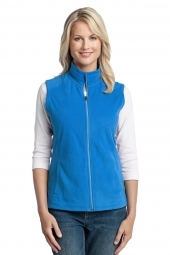 These colors rang from light to bright, cool to warm. 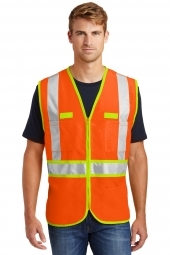 In short we have vests in almost every color. 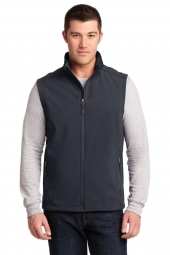 Try our vest today to look hot in winters.